that takes place in the capital of Nepal between 11-15th December. This year 5-day long festival will screen more than 70 films from 20 countries. They include fiction, short films, documentaries and animations. Along with the screening of the movies, the festival also aims to explore the role of youth in society and engage them, both in the art of film making and film appreciation. 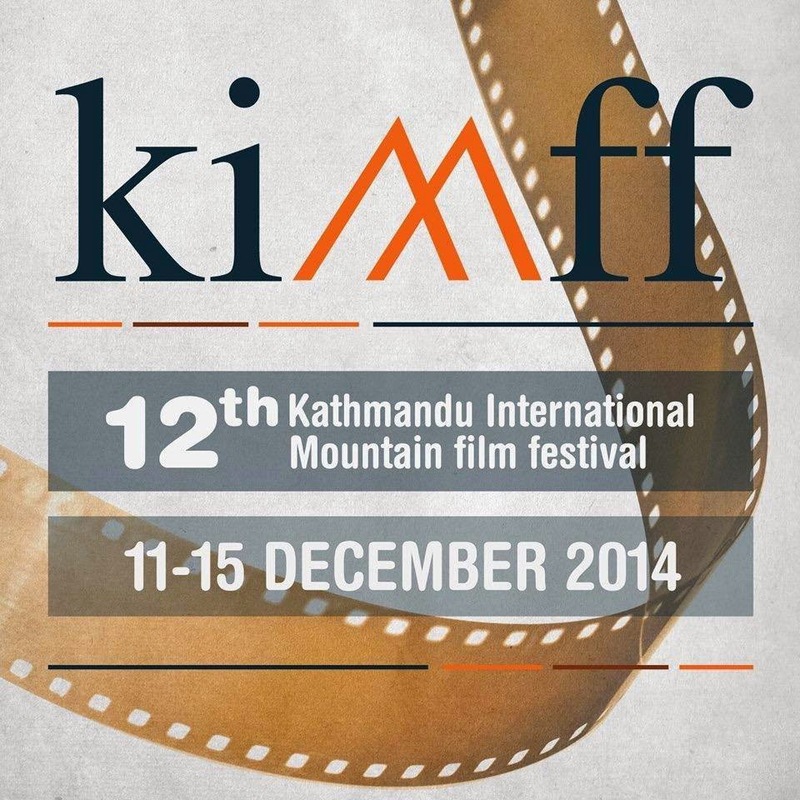 Every year KIMFF gets over 25 thousands viewers. As we learned from the festival organizers it is an event that is "about offering food for the mind and the heart of curious audience. 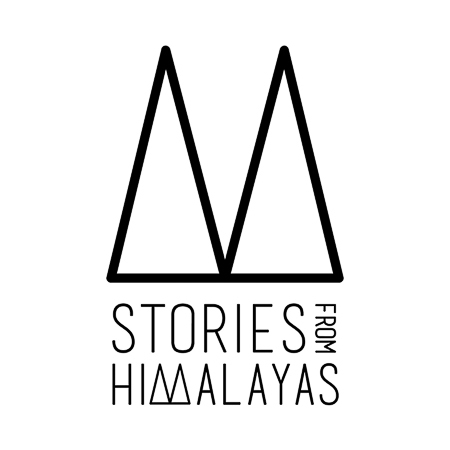 It’s about mountains, challenges and beauty, but also about different global as well as local social issues. In Nepal’s capital Kathmandu, there is neither red carpeted-stairs, nor glamour, but realities. Not millions of rupees are spent as volunteers make it possible." We absolutely love this attitude and we are happy to be part of this event!! !